The Marketing Committee is responsible for the planning and promotion of WPO’s global community as well as its relationship with the market and so doing keeps a strategic eye on the organizations’ future. 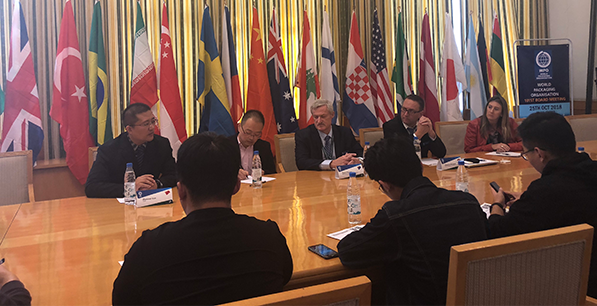 Along with an international group of members that are directly involved with the group activities, the committee continues to build tools to strengthen WPO’s awareness of the global community. Currently the Marketing group is developing the new website for WPO, that is more dynamic and full of content to support the packaging business around the world. At the same time the Committee is responsible for the Marketing Category of the Worldstar Awards Program in order to highlight packages that stand out and add value features. 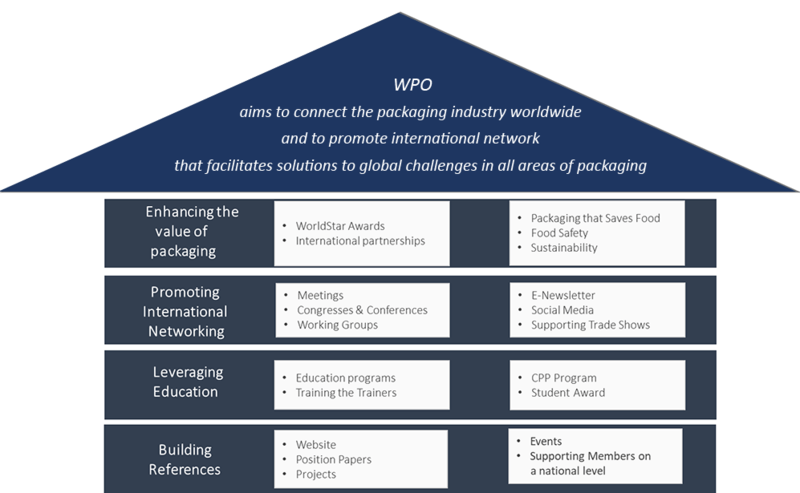 The marketing group also handles the communication tools of WPO that include the institutional folder of WPO, newsletter Inside WPO – which sent to members quarterly; WPO News – which is a global news relating to the packaging industry, Press Releases to the international media, a social network group at Linkedin and for establishing booths at international trade shows. 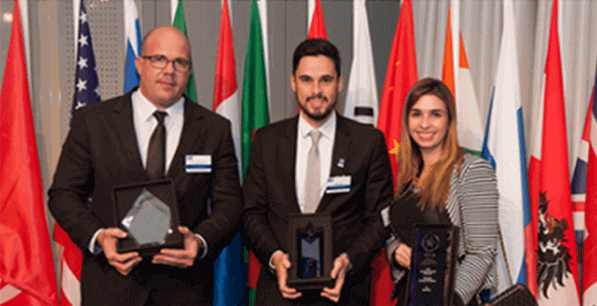 The Marketing Group also supports WPO on its international alliances to promote its Mission – Better Quality of Life, Though Better Packaging, For more People. The 2018 Marketing shortlisted entries have now been selected – read more.